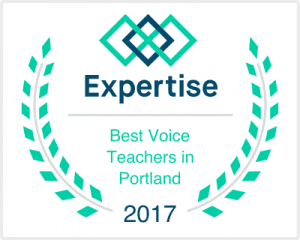 Why Confident Voice Studio? Why did I name the business with the word “voice” in it if we were going to teach other instruments like piano, ukulele, and (coming soon) guitar? Let me share my thinking with you.